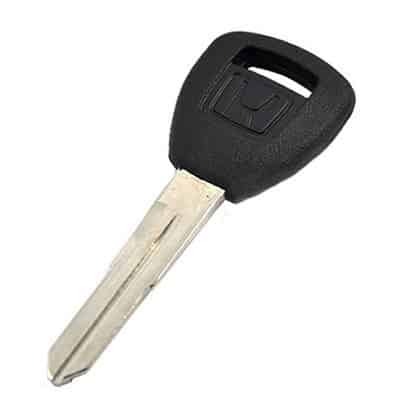 Need an extra vehicle key? Come in, and we’ll cut a chip key for your vehicle while you wait. In addition to chip key duplication, our Bailey and Bennett stores program fobs and our Pine store cuts sidewinder keys. Availability depends on make, model, and year of car. Car must be present for chip key programming.